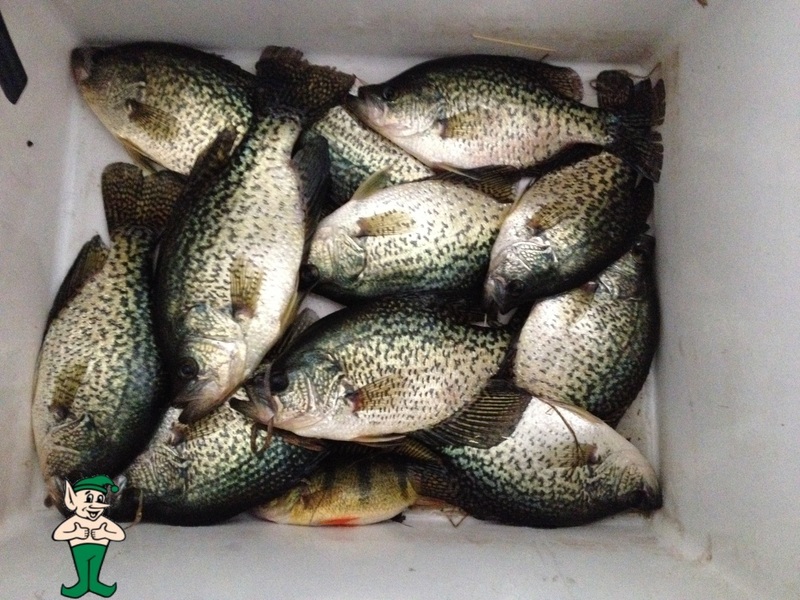 Looky here what Matt and friends hauled in on a recent outing on Lake Wisconsin. Some beautiful 12″ Crappies!!!! The Gremlin says there’s a 14″er in there to. Let’s give this one a definite two thumbs up!! !